Use this form to order all of your t-shirts and wristbands, including those you receive with your sponsorship. 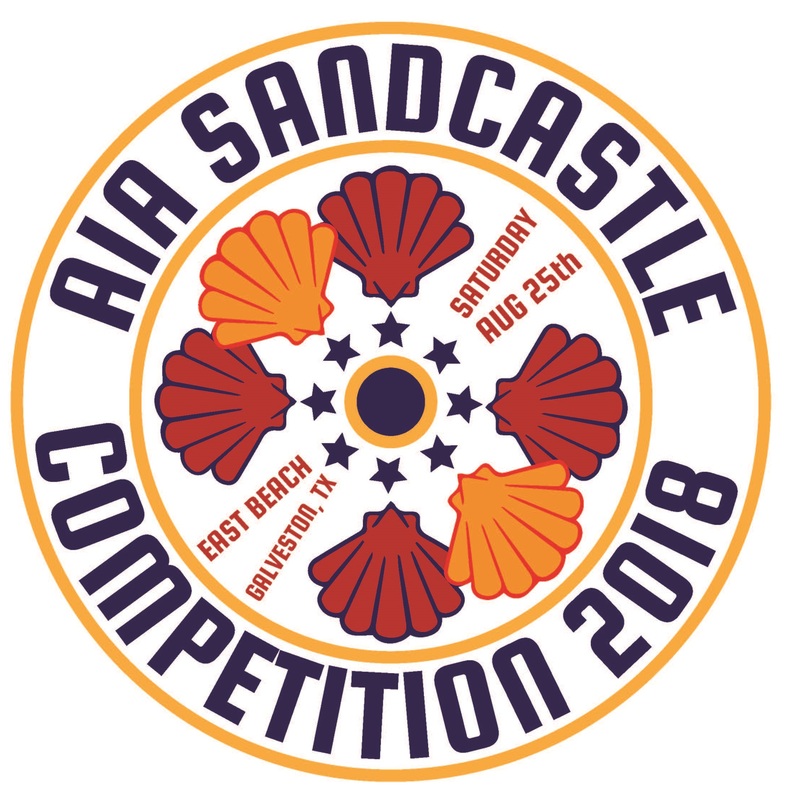 Contact aleks@aiahouston.org for your sponsor discount code to receive credit for the t-shirts and wristbands included in your sponsorship. Each sponsor may only use their discount code once. All forms must be completed and received by Monday July 30 at 5:00pm. Please contact aleks@aiahouston.org or 713-520-0155 with any questions. Thank you.